One of the first thing a new wet shaving enthusiast often notices is the extreme selection available to him. Luckily for us, dozens of companies now make razors in all shapes, sizes, and levels of aggressiveness. But when that multiplicity of choice starts to overwhelm us, it can be hard to know which way to go. What are all those little teeth? Why do I need a comb for my face? 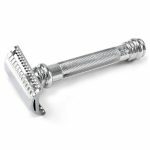 A lot of people believe that open comb razors can be more aggressive, but there are a lot of factors that contribute to your final shave, so that’s not quite true. 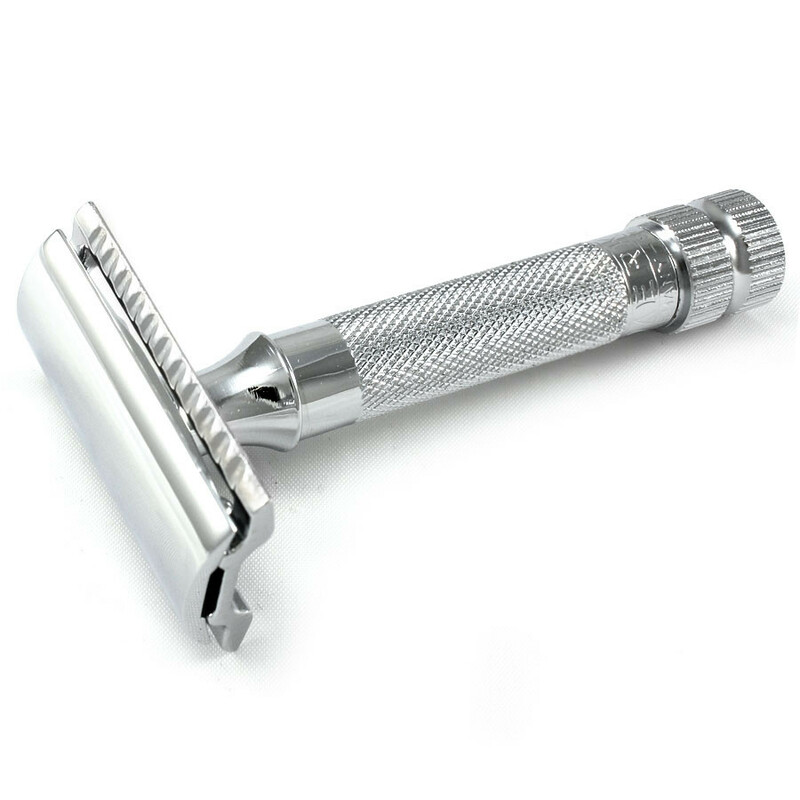 In fact, some open comb razors can actually be milder than their closed comb alternatives! The razor has little divots along the bar, but the bar is fundamentally straight. If the last razor gave you any pause in characterization, this one will immediately clear up what open comb means. There’s no mistaking the difference between the two designs. The teeth of the comb go all the way through, and there is no straight bar left to touch the shaver’s face. Better at lifting hair, resulting in a closer shave. Often we find that the difference between different brands of open comb can be much greater than the difference between an open and closed comb razor of the same brand. What we can tell you, from experience, is that people have a preference. 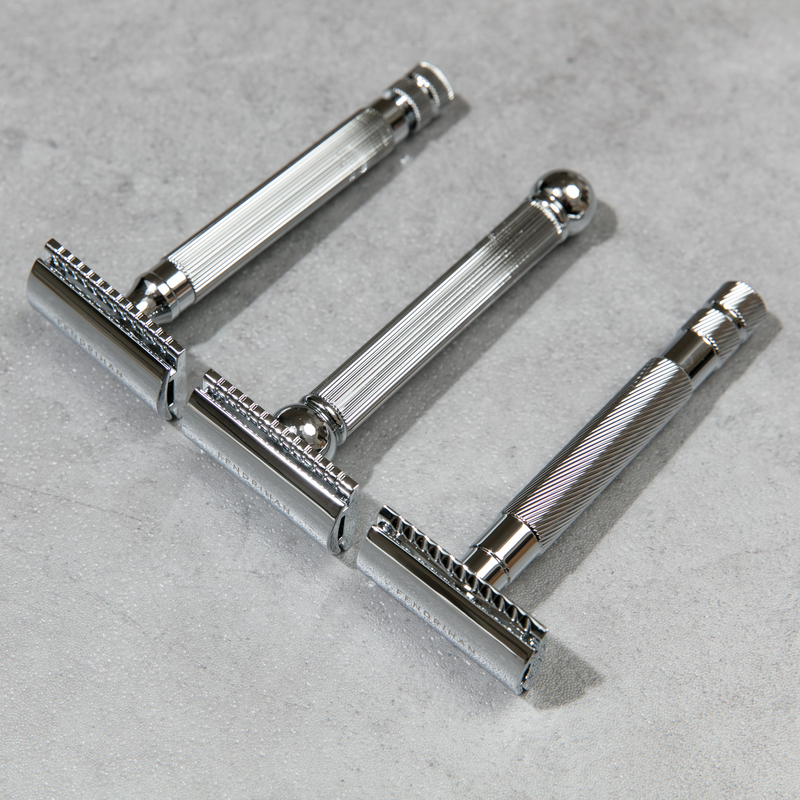 When we released our stainless steel razor with an open-closed comb combination head, the number one request we received was that we make two new models: one that was completely open, and one that was completely closed. The best of both worlds? 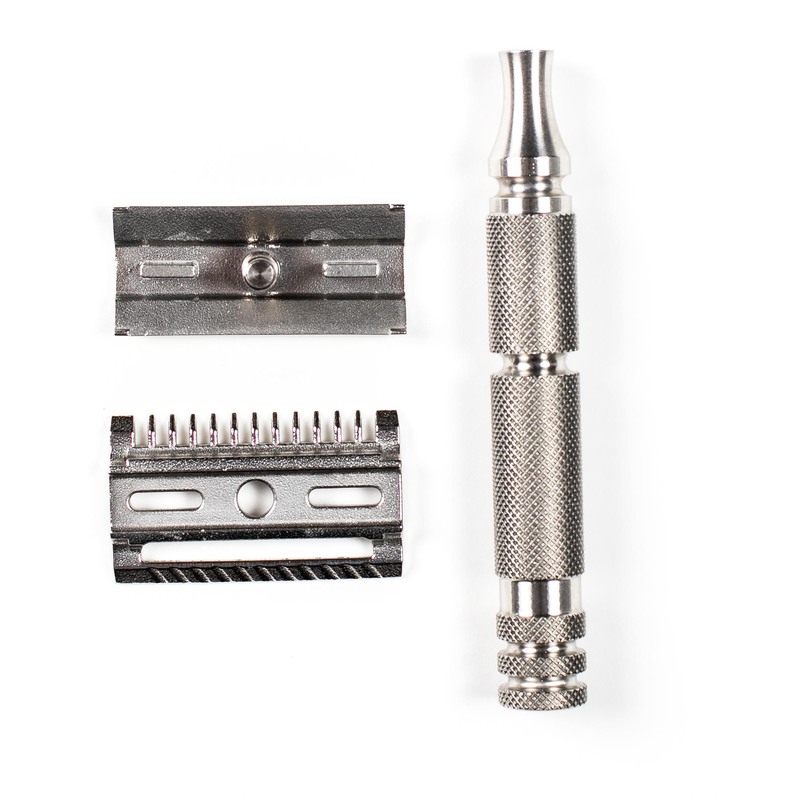 This combination razor can be a good middle ground. Like so much of wet shaving, it really does come down to personal preference. 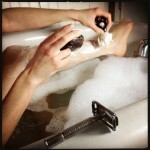 While some of us can’t stand an aggressive shave, other wet shavers love that smooth, soft feel. 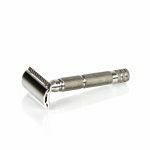 Most razor companies produce closed comb razors, so if you want to try an open comb you’ll have to do a bit of searching. But give it a try – maybe it’ll change your world! Thanks that was very helpful. 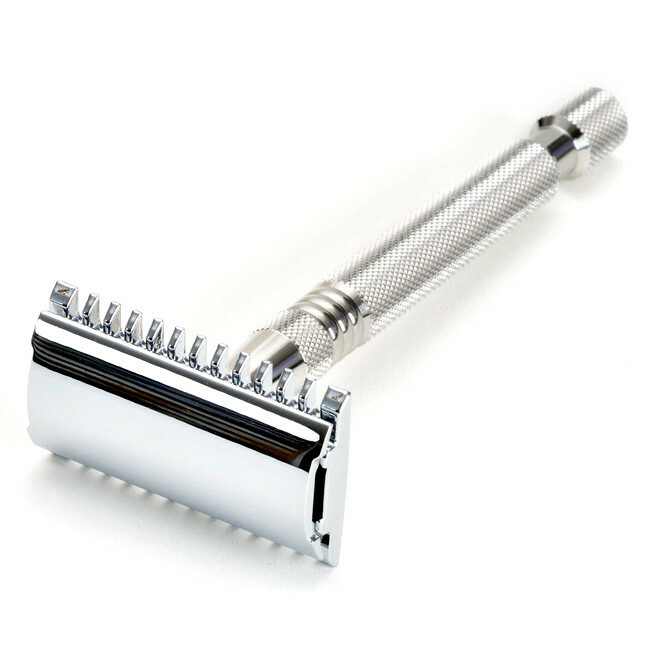 I have been using a closed razor for years, didn’t know there was difference. I’m a new customer to your company, I guess it’s time to buy a new razor and brush to go along with the blades. Glad you found the article helpful, Jim. Let us know if you have any questions! While traditionally, open comb razors may have been more aggressive than closed comb razors, an open comb in and of itself has absolutely nothing to do with razor “aggressiveness.” Razor geometry (blade gap and exposure) is what determines aggressiveness. An open comb does allow more lather to flow through to the blade, but this is only provides marginal (if any) benefit. The real benefit of an open comb is that it handles longer beard growth better than a closed comb by letting the facial hair flow through to the cutting edge of the blade without being obstructed or pushed down by a closed bar.